The barbs lobbed at Kamala from the press and social media couldn’t be further from the hero’s welcome Barack received in 2008. Back then, there wasn’t a critical interrogation of Obama’s credentials on racial equity. As Ta-Nehisi Coates and Ezra Klein note, Barack enjoyed an “almost spiritual connection” as the first serious black candidate, which allowed him to eschew issues of race with his base. Barack and Kamala are cut from the same cloth. They both were born at the tail end of the civil-rights movement. They both belong to a generation of center-left, black liberals once deemed “post-racial.” They both know how to comport themselves at a Howard homecoming—but also at a Hamptons fundraiser. 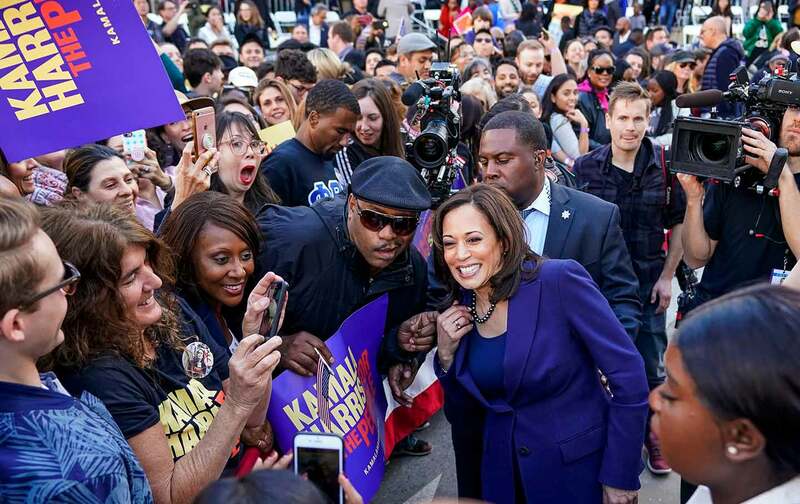 Like Obama, Kamala pulls from a deep well of wit, celebrity, and cultural relevance. A decade ago, a politician with this profile received all black peoples’ votes, with none of their criticism. But times have changed. Today, Kamala faces a mountain of critiques, some of them legitimate, others unfounded. Running as a former prosecutor, her past as an instigator of mass incarceration gives many legitimate pause. At the same time, running as a black woman, her very existence has awaken gender resentment Obama never faced. This is new territory for American politics, and where her campaign goes from here is unclear. But after eight years of Obama, as the African American Studies scholar Keeanga-Yamahtta Taylor writes: A black face in a high place is no longer enough. 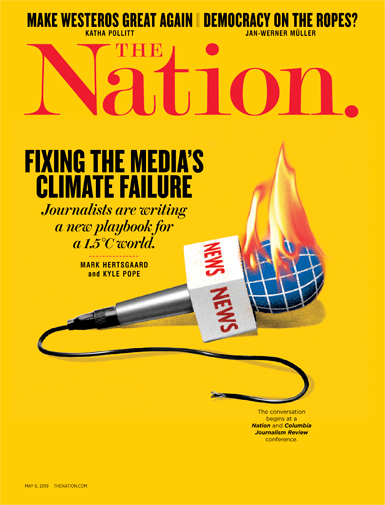 Commenting at the end of the Obama administration, Princeton’s Eddie Glaude Jr. railed against “damn black liberals” like Obama, “who is lauded for his celebration of black culture and his performance of black cultural cues, but whose policies leave much to be desired.” Because while little has changed in material terms for the vast majority of African Americans, black political life has metastasized far beyond the short-term goals of just electing a black president. As black communities today still suffer the lasting effects of the Great Recession and rally under Black Lives Matter, voters are looking for candidates with policies designed to address the racial inequality they face. Police brutality. Mass incarceration. The wealth gap. This is the more critical environment presidential hopefuls like Harris (and likely Cory Booker) are up against. This new terrain perplexes white candidates as much as it does blacks. Long before Obama charmed the Oprah-hive, Clinton jazzed Arsenio Hall’s viewers. For decades, Democrats force fed this “symbols over substance” diet to black voters. Like political mimes, they relied on muted gestures, signals, and symbols to provide their most loyal patrons with the least accountable promises. But the jig is up. After 2016’s low black voter turnout and increasingly pointed questions from black activists, signs of life have sprouted throughout the Democratic party. Elizabeth Warren launched her campaign with a video noting the racial wealth gap and addressed HBCU students on how “the government itself—has systematically discriminated against black people in this country.” Kirsten Gillibrand committed herself to “taking on institutional racism” two minutes into her presidential bid. Kamala Harris’s proposed LIFT Act has earned the endorsement of racial-stratification economist and reparations advocate Dr. William Darity. And political analysts believe addressing racial inequality may even be the new litmus test for the party. The elevation of anti-racism among Democrats is heartening. Whether this new more explicit policy catering to black voters will be enough remains unknown. But the message is clear. This is not 2008. This is not 2012. Black voters aren’t seeking candidates who can Milly Rock down the Soul Train line or who can best impersonate their pastor; they are looking for the person with the policies that can help dismantle American racism.